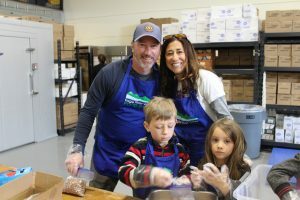 One of the things I’ve enjoyed most about my public service as a Vail Town Council member and now as mayor is the opportunity to connect with people. From longtime friends to new acquaintances, I’m always eager to hear what’s on your mind. Many of these conversations touch on the topics of parking, housing and our overall quality of life. That’s nothing new, of course. But what seems to come as a surprise is the time it can take for some of these big ideas to turn into action. Three examples come to mind, none of which would have been possible without the support from the community, continuity in our leadership and vital partnerships. 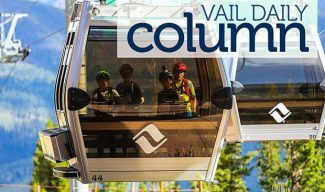 • In 2005, Vail Resorts had broken ground on The Arrabelle in Lionshead Village. 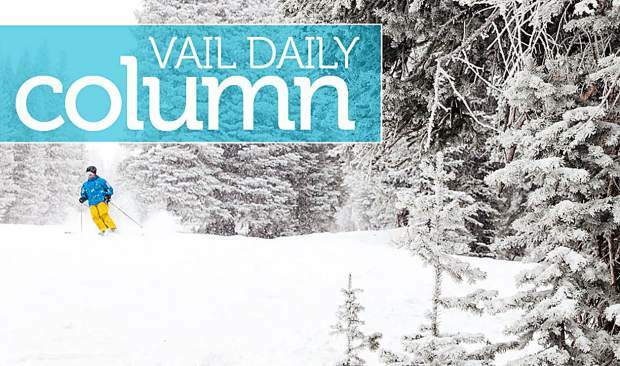 At the time, an agreement was signed between the town and Vail Resorts in which Vail Resorts agreed to make a $4.3 million investment toward additional new permanent public parking facilities. Initially, this incremental public parking was envisioned to be part of the Ever Vail development, but the economic downturn caused the project to be postponed indefinitely. Fortunately, a new opportunity has presented itself after voters approved bonds for Eagle County Schools which includes significant renovations to Red Sandstone Elementary School. We’ve stepped forward to partner with the district to address the school’s current parking shortages and build additional parking that allows the town to accept the $4.3 million from Vail Resorts, which supports the plan. As a result of this three-way partnership, more than $14 million in funding for a four-level, 160-space public parking structure is planned, with a design that enables expansions and/or repurposing for the future. 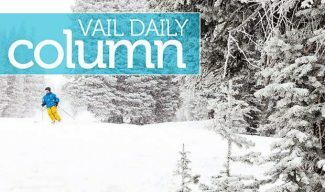 If everything falls into place as envisioned, then this new parking structure could be ready for use by December 2018, representing Vail’s first new public parking to be built since 2010 with the opening of Solaris. • Housing is another challenging topic. One of our proudest moments will take place later in the year when we’ll welcome the first of 32 families to the new Chamonix Vail neighborhood. While this $22 million, deed-restricted townhouse development took more than 10 years to come together, this new neighborhood will add children to our schools, families to our community, adults to our workforce and, perhaps, a future mayor one day. Thanks to Triumph Development West, RA Nelson, 359 Design, town staff, Vail Local Housing Authority and the support of the West Vail community for making this development a reality, as we look for additional opportunities to increase the supply of locals housing. • Also noteworthy is the Interstate 70 Vail underpass, which will be completed in time for the start of the upcoming ski season. This new roadway will benefit the entire community by connecting our north- and south-side neighborhoods while reducing congestion at the West Vail and Town Center interchanges. Identified as a priority as early as 1993, it required a significant cost-share agreement with state and federal partners to make the $30 million project a reality. Other partnerships have enabled us to improve our recreation facilities, protect our streams and enhance our summer economy through a variety of well-marketed events. These are exciting times for Vail. As we prepare to introduce our new town manager to the community in September, the timing couldn’t be better. Greg Clifton is prepared to draw upon his resort community experience to assist in facilitating our discussions on short-term rentals, an update to the 1994 Comprehensive Open Lands Plan, initiating a new West Vail Master Plan process, as well as an assessment of our summer and winter parking operations. 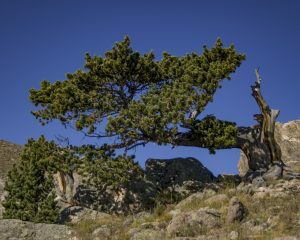 Along the way, we’ll also learn if Vail has met the criteria to become a globally recognized and certified sustainable destination. If you find these and other topics appealing and are willing to invest your time to make a difference in our community, then consider running for a seat on the Vail Town Council. The candidate filing deadline is Aug. 28, and the regular municipal election is in November. It is truly an honor to serve as the mayor of Vail. Due to the tremendous collaboration we’ve had from the community, fellow council members, our partners and the town staff, we’ve worked to produce some impressive results. 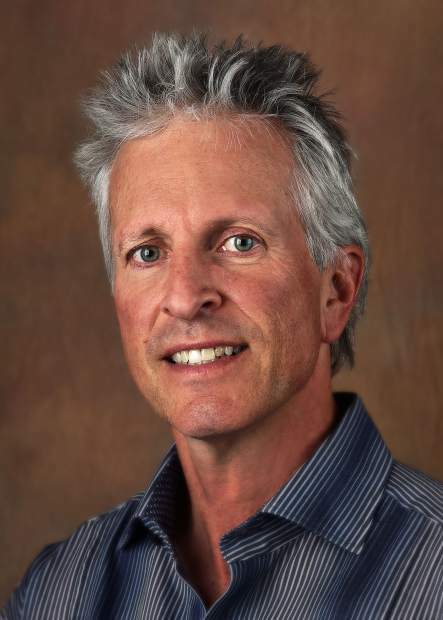 Dave Chapin will complete his two-year term as Vail’s mayor in November. To find out how to run for a seat on the Vail Town Council, visit http://www.vailgov.com.